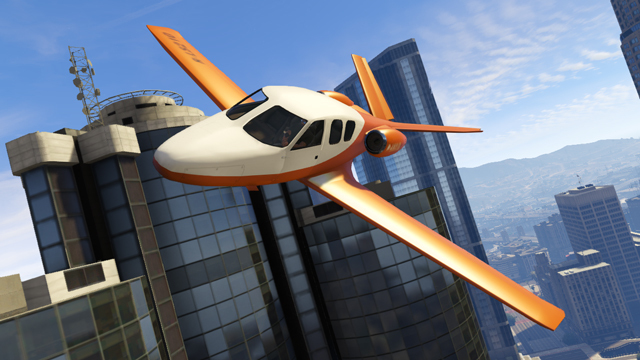 Coming March 4th to GTA: Online, players will experience an array of new weapons, clothes, vehicles, and aerial support. 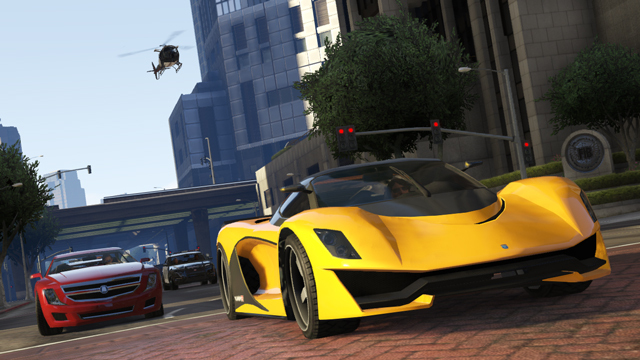 For both Xbox LIVE and PSN, thrill seekers will be presented with three new sports cars, the Albana Alpha, the Dinka Jester, and the Grotti Turismo R. If it’s not the streets you’re interested in, the player will also be capable of taking to the skies with the brand new Vestra airplane. To go along with both the firepower and means of transportation, players will also be presented with formal and casual business attire, new suit jackets, slacks, heels, dresses, tattoos, and the list goes on. Just like the Valentines Day Massacre Update, both the weapons and vehicles will be available to the player in both the story and online modes. 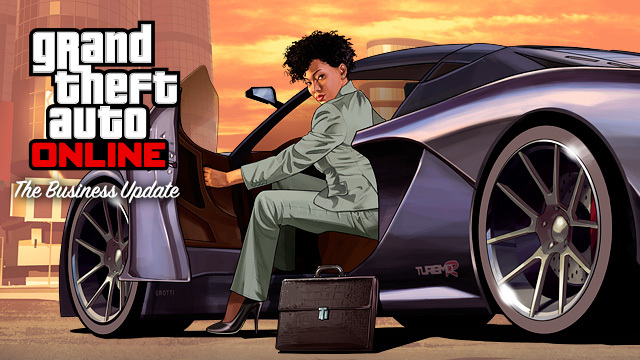 Within the story mode, players will immediately receive the new weapons as well as two magazines for each weapon, while the vehicles will already be in the players garage. 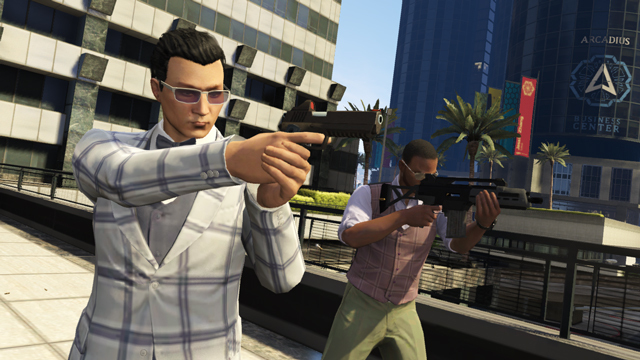 For the online mode, players can buy both the weapons and their corresponding attachments at any Ammu-Nation, while the vehicles may be accessed through the internet app on both Legendary Motorsport and Elitas. Also, for those who haven’t already picked up their own Gusenberg Sweeper machine gun and Albany Roosevelt limousine, the add-ons for the Valentines Day Massacre Update will no longer be available after midnight PST March 2nd, 2014. So get them while the love is still strong!